WASHINGTON (Reuters) – The U.S. government tax agency said on Wednesday it would not impose penalties on many taxpayers who had too little federal income tax withheld from their pay last year, or who paid less than their estimated tax liabilities. The new policy also comes at a time when the IRS has been hit by a partial government shutdown. The U.S. tax filing season is set to begin on Jan. 28 and last until the April 15 filing deadline. 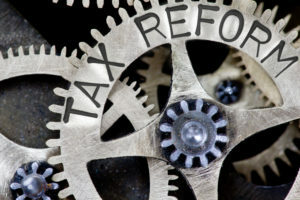 “We realize there were many changes that affected people last year, and this penalty waiver will help taxpayers who inadvertently didn’t have enough tax withheld”, IRS Commissioner Chuck Rettig said in a statement.